Biplane reconnaissance aircraft, approx 20 built for the German Navy in 1915. 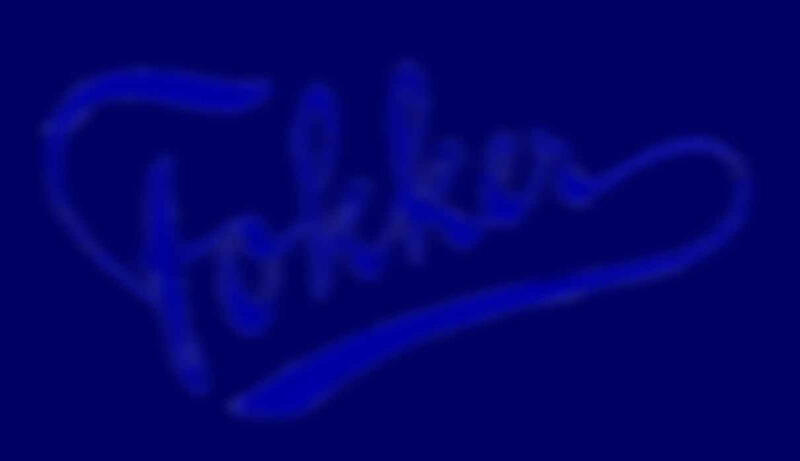 The M.7 was Fokker's first wartime order. In total about 20 were build. 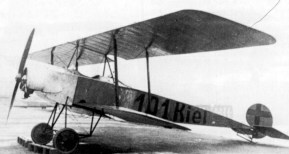 The first entered service in 1915.